Reliable and cost-efficient aircraft maintenance. 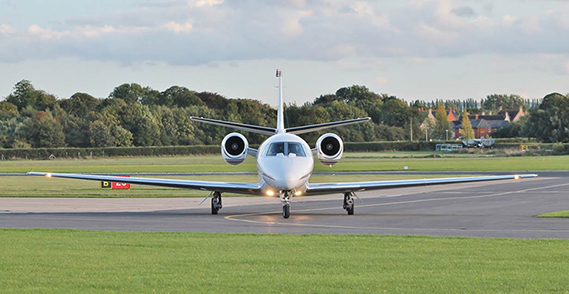 Aeropartner is certified to offer line and base maintenance for Citation 510 and 525 series based at Prague International Airport (PRG). 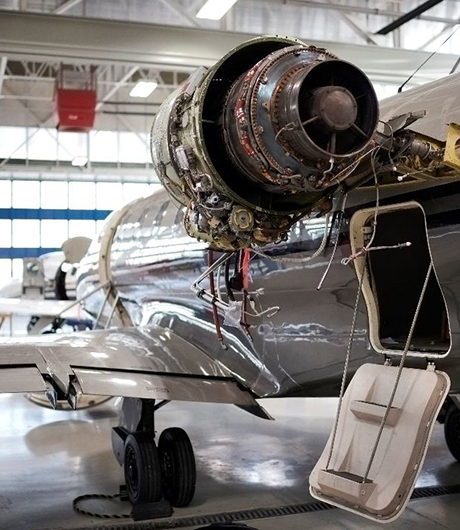 With our own fleet of Citation aircraft and highly experienced team of engineers, we are here for you to provide reliable and cost-efficient aircraft maintenance.